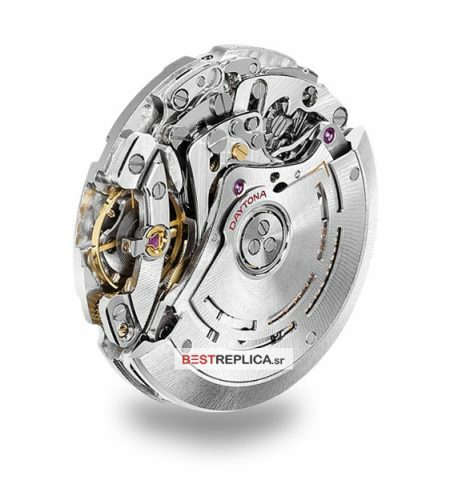 Monobloc middle case, screw-down case back and winding crown, 40mm, 904L steel with ClearDLC™ scratch-proof finish.. 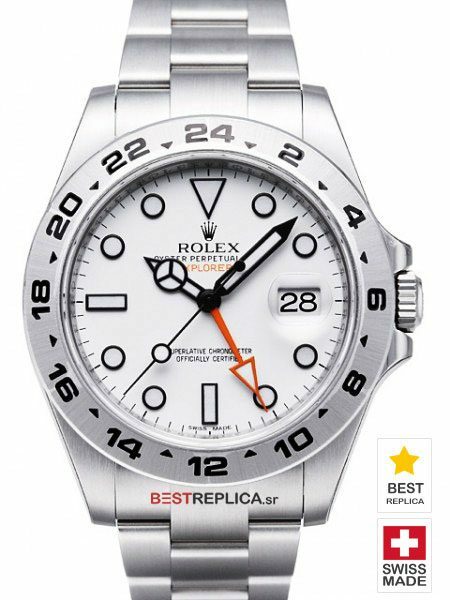 Oyster, flat three-piece links. 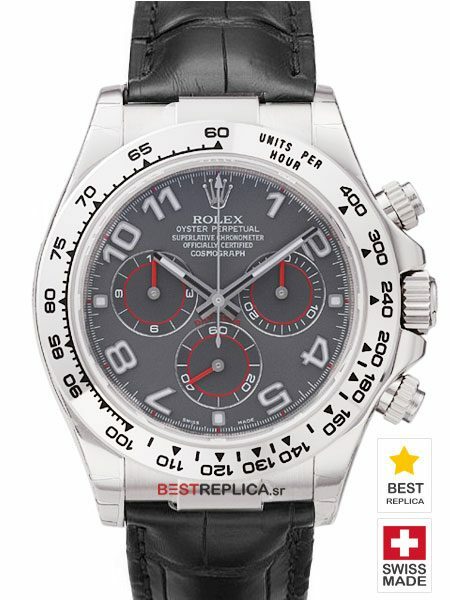 Solid 904L Steel with ClearDLC™ scratch-proof finish. 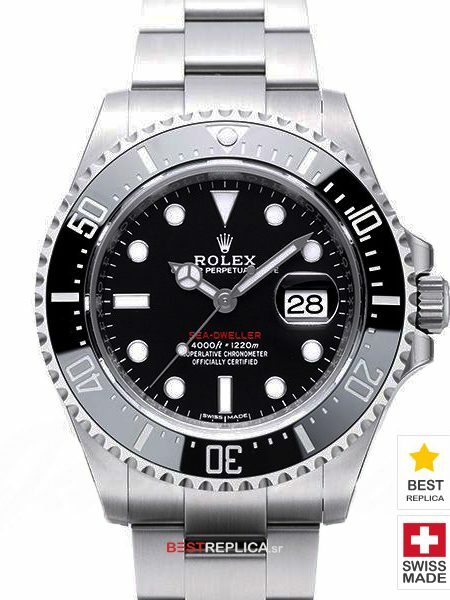 Black snailed small SuperLuminova™ counters. 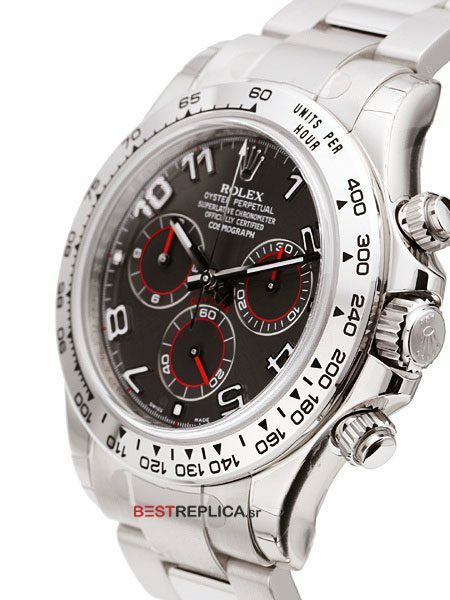 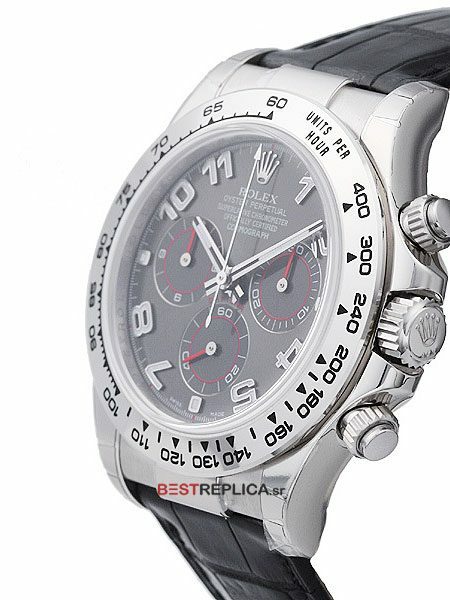 You are sure to be amazed by this latest Rolex Daytona Ceramic model. 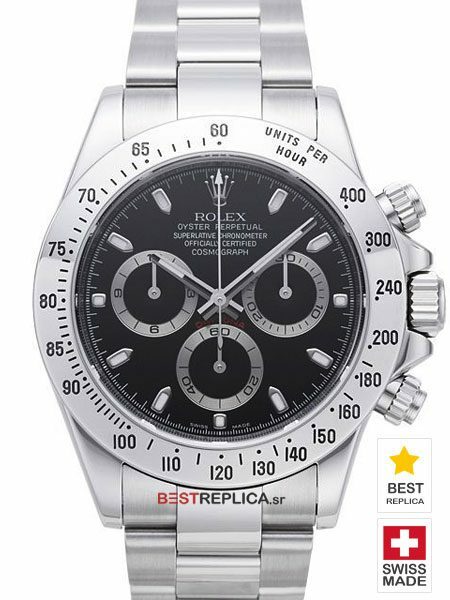 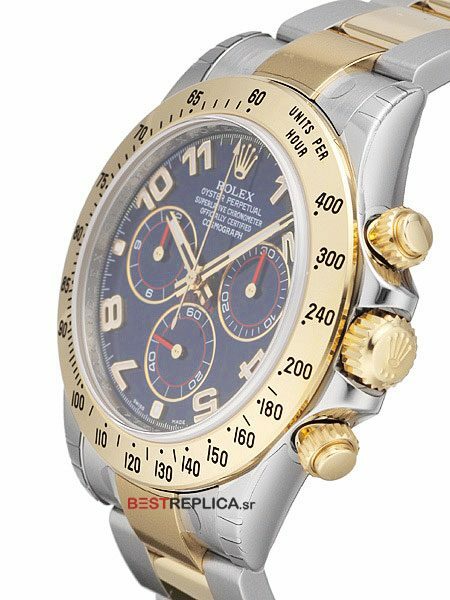 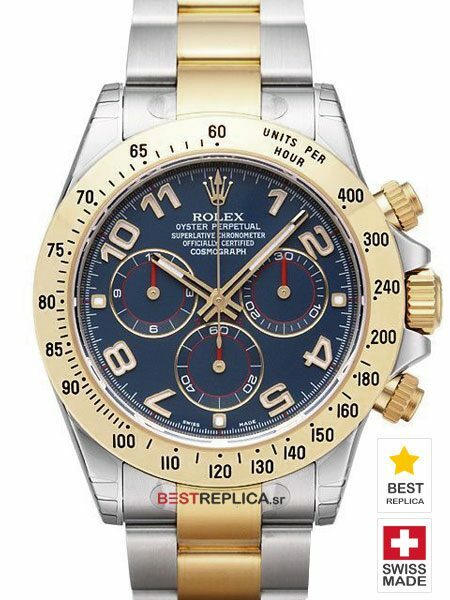 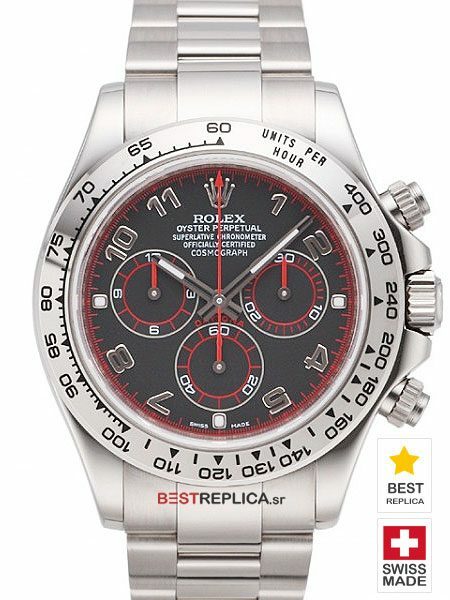 This amazingly Replica Rolex Daytona is desired by Rolex collectors and features automatic winding technology, Rolex chronograph, 44 jewel movement, sapphire crystal, and solid 904L steel case with 40mm tachymeter. 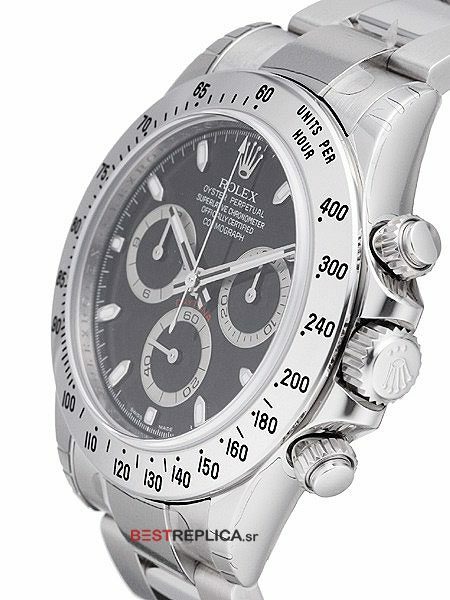 This Daytona Rolex is equipped with a flawless black dial ceramic bezel with 904L Steel Oyster strap and deployment buckle.